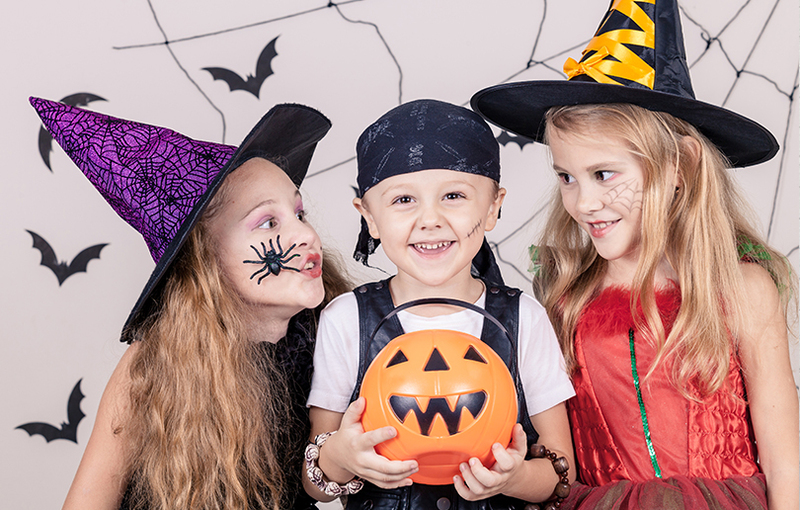 Get your spook on this Halloween and take the kids to one of these fantastic UAE activities – guaranteed to provide the whole family with a scarily good time! The Roost Rotisserie is inviting all the little ghouls and gals for a spooktastic afternoon filled with Halloween-themed fun and food on October 31st. Get ready for a laid back late afternoon of decorating and entertainment, as all Little Roosters will receive a piece of their signature, wholesome and honestly marinated rotisserie chicken alongside a barbequed corn on the cobb. To end on a sweet note, each child will receive The Roost’s specialty Eastern-European Kurtos dessert for them to decorate and spook in the most deliciously creative way possible before they dig into the best Halloween treat ever. What about the parents? Well mamas get to sit back, relax and enjoy a refreshing afternoon shot of The Roost’s freshly brewed chicken bone broth while papas will receive a complimentary specialty coffee. Details: Entry fee for your little Rooster: AED 99 (inclusive of entertainment, food and spooky kurtos fun) for children aged 7 and under on Wednesday 31st October from 3:30pm – 6pm. Entry is free for parents with complimentary bone broth/ house coffee. Honey Bee Nursery, situated in City Walk, is offering a gruesome time to all 1 – 4 year olds as they join in the fun on this fangtastic day. There will be games, dressing up, Halloween candy and even a tricky treat show by UAE’s favourite Children’s magician, Magic Phil, who will perform a fun-filled interactive show with a spooky twist. What’s more, it’s all for free! On October 31, the Monster Disco Dance Party returns to Legoland Dubai from 6-8pm, with young ones invited to dress up, play games and show off their dance moves! Legoland’s iconic castle is set to take a spooky turn, with webs covering the castle windows, and Lego spiders, pumpkins and much more to surprise visitors this Halloween. Kids (and parents!) 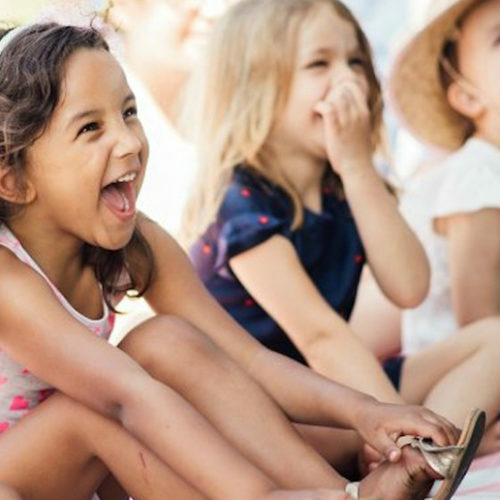 are invited to dress up in their spookiest attire and take part in the daily “Scare School” on the Cobweb Castle stage, where they can learn some tips on how to give their friends and families a funny fright. Debuting this year is an all new Kingdom’s Creepy Cottage where children can watch some spooky spells. Those who can overcome their fear of creepy crawlies can also take a turn to help build a 3-metre x 3-metre spider from DUPLO bricks. The restaurants at the park will also feature new Halloween-themed menu items (black burgers and ice cream anyone?) as well as special spooky “Ice Scream” sundaes, and cookie decorating stations. Details: The Cobweb Castle Halloween celebrations at Legoland Dubai are complimentary for guests with a valid entry ticket, as well as Annual Pass Holders. UAE residents aged 3 and above can visit for just AED 175 for a day ticket to Legoland Dubai. Get the kids dressed up in their favourite costume and head down to Motiongate Dubai for a truly Spooktacular kids-themed Halloween, every Friday and Saturday from 19 October to 3 November, with activities lined up from 2pm – 6pm. Kids can meet and greet their favourite characters from Hotel Transylvania, including Drac, Mavis, Murry and Co, participate in pumpkin crafts, face painting, and listening to spooky stories read live from our friendly witches. To add to the excitement, they can also go trick-or-treating at the Hotel Transylvania Castle and the Smurfs Village. Details: Tickets are available online and at the Main Gate for AED 175 (for UAE residents) and AED 245 for non-residents. All Halloween attractions are included in cost of the entry ticket. Looking for a frightfully spook-tastic kid-friendly event to attend this year? Look no further than Freaky Friday at Yas Marina. Taking place on Friday, 2 November, the activity packed event will include fun-filled happenings, guaranteed to keep children of all ages entertained. Mini scientists can take part in a lab experiment, formulate some slime, craft their own monster or zombie, and visit the Freakenstein Parlor to be transformed into a freakish ghoul. Prepare the kids for a howling good time on Saturday 3rd November, as The Sportsman’s Arms is hosting a free Halloween family fun day from 12-6pm. As part of The Sportsman’s Arms weekend festival, HopFest, the Halloween Family Fun Day will be jam packed with exciting activities for the kids such as scary face painting, creepy arts and crafts, Halloween movie screenings, trick or treating and a spookily good magic show from Magic Phil. Make sure you dress to impress as there will be a fancy-dress competition with a prize for the best dressed! Purchase any NRG package on the 31st October and win some amazing NRGizing treats worth up to 300 AED! Plus wear your spookiest Halloween costume when attending any NRG session on the 31st October, take a selfie and tag @nrgfitnessdxb on Instagram to be in with the chance of winning an NRG Goodie Bag full of more awesome prizes! Get freaky as Le Meridien Abu Dhabi hosts a night filled with eerie cocktails and beats that go bump in the night to celebrate a frightful evening in the Capital. Themed delicious Halloween beverages at AED 25 Net from 7pm until late for all those who dare to enter the spooky garden at The Village. Get ready to dance among monsters, wizards and fearful characters as ‘Once Duo’ perform live all-night long! A costume competition completes the event with a cash voucher worth AED 500 valid in The Village restaurants for the creepiest outfit of the night! Details: Open from 7pm onwards on 31st October. Nezesaussi Grill at Manzil Downtown will be celebrating the spookiest day of the year with delicious treats, scary decorations and array of Halloween-inspired games. The fabulous food and beverages package priced at AED 249 for two, available just for the spooky occasion, will include two drinks and two mains. Put on your zombie costumes and goblin masks to join the Halloween costume contest and for a chance to win two tickets to Dubai Rugby Sevens tournament. Guests to receive complimentary Halloween-themed beverage on arrival. The little ones dressed in their favourite Halloween costumes will be treated with a complimentary meal from the kid’s menu. Details: The offer runs from 6pm to 10pm on Wednesday 31st October. Priced at AED 249 for two adults, children eat for free if they’re dressed in a Halloween costume. Make sure your children feast on the right sweet treats for their teeth this Halloween, by reading this advice from Dr. Agnès Roze. The Dubai Baby Bazaar is back!